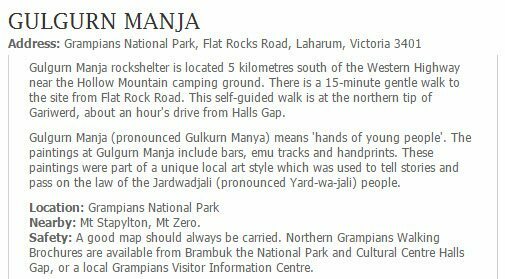 Some of the popular activities to do whilst in the Grampians include walking across the stunning walking tracks dotted throughout the Grampians. Taking a tour across the landscape to see the panoramic views of the rugged mountain ranges, waterfalls, bushy areas and fern gullies will certainly leave you feeling relaxed and rejuvenated. 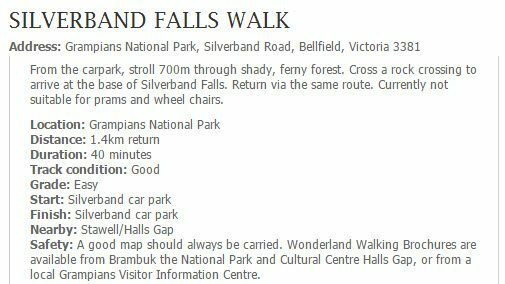 Your vacation to the Grampians will never be complete without a walk across the forested areas on the foothills of the mountain ranges. Tourists usually prefer the easy walking tracks, with low slopes and well worn tracks. 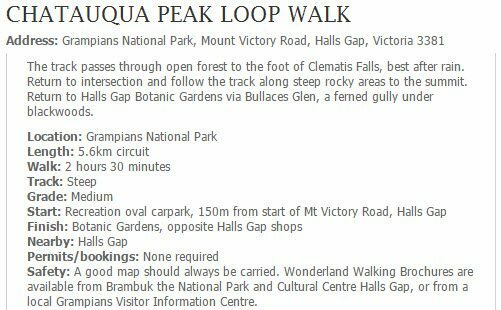 But there are also a range of more challenging tracks available throughout the Grampians National Park. 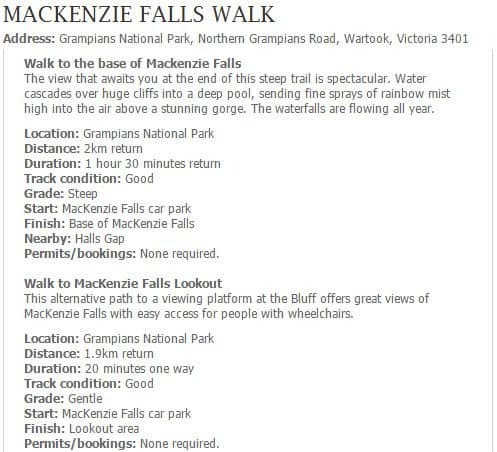 Popular sites for enjoying walks are found in the Wartook Valley, Wonderland, the summit of Mount William, Mount Zero and the beautiful MacKenzie Falls. 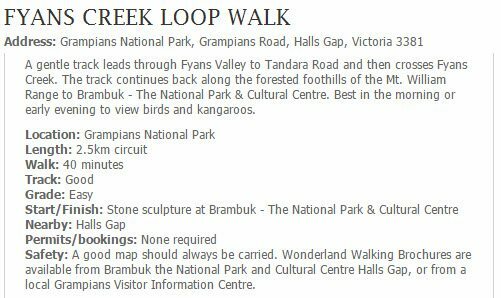 Your walks will also take you to some renowned lookouts including Reeds Lookout, Boroka Lookout and Pinnacle, from where you will be able to see the best panoramic views of the entire Grampians region. 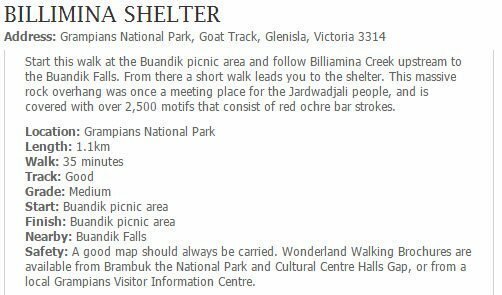 Also, take a picnic on your scenic walk as there are many picnic spots all throughout this region. Camp sites are also found in some areas that include a number of public amenities, such as toilet, picnic tables and drinking water facilities. Visitors taking a guided walking tour can seek help from their tour operators to learn more about the amenities and services available in the area. Book early during the Spring and Summer months to avoid disappointment. 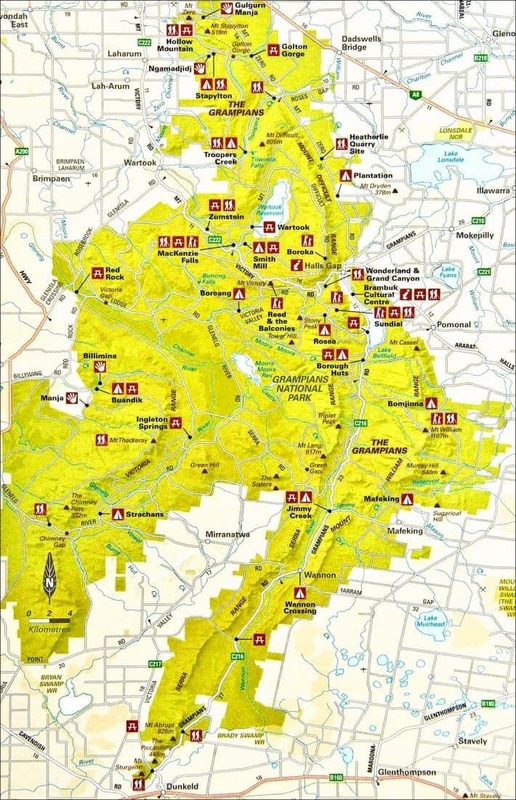 hi, is it safe to do Grampians walks during winter time? Would the walk way become slippery ? I am planing to visit Grampians around 12th to 16th June 2018. Can I know how is the weather during that time period? You will be visiting in a Victorian winter so conditions are likely to be cold, wet and windy. You are certainly able to go hiking during this time, but make sure you are properly equipped. Good shoes, rain coat and winter supplies are a must.